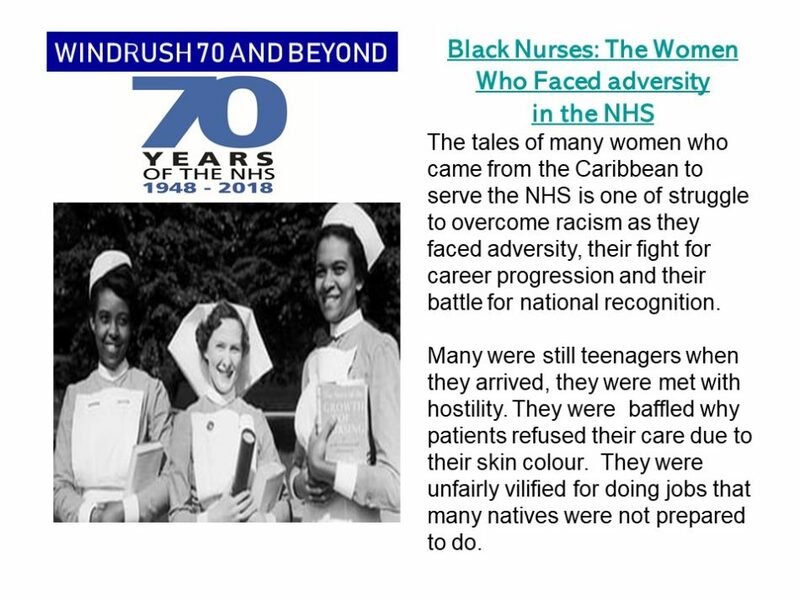 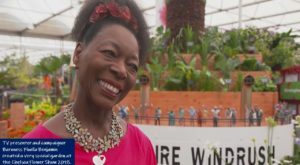 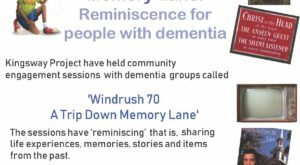 The tales of many women who came from the Caribbean to serve the NHS is one of struggle to overcome racism as they faced adversity, their fight for career progression and their battle for national recognition. 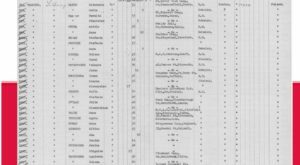 Many were still teenagers when they arrived, they were met with hostility. 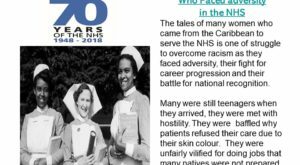 They were baffled why patients refused their care due to their skin colour. They were unfairly vilified for doing jobs that many natives were not prepared to do.